Andy G. is drinking a Nighthawk by Hillfire Brewing Co. Purchased at Hillfire Brewing Co.
Screwed on Swan Supping - dumped remainder on St John's social club & no not going back on bicycle on wet roads. Try Fri Post Easter.  Andy G. is drinking a Lakewood Pale by Hillfire Brewing Co.
Andy G. is drinking a Hop Harvest 2017 by Hillfire Brewing Co.
Andy G. is drinking a California Gold by Hillfire Brewing Co.
Earned the Brewery Pioneer (Level 10) badge! Earned the Draft City (Level 22) badge! Earned the Tower of Beer badge! Earned the International Women's Day (2019) badge! Earned the Pale as the Moon (Level 3) badge! Earned the God Save the Queen (Level 11) badge! Dan B. is drinking an APA v3.0 by Hillfire Brewing Co.
Andy G. is drinking an APA v3.0 by Hillfire Brewing Co.
Simon A. is drinking an APA v3.0 by Hillfire Brewing Co. at Hillfire Brewing Co.